This sweet family welcomed their third baby boy into the family! They are all so handsome too!! 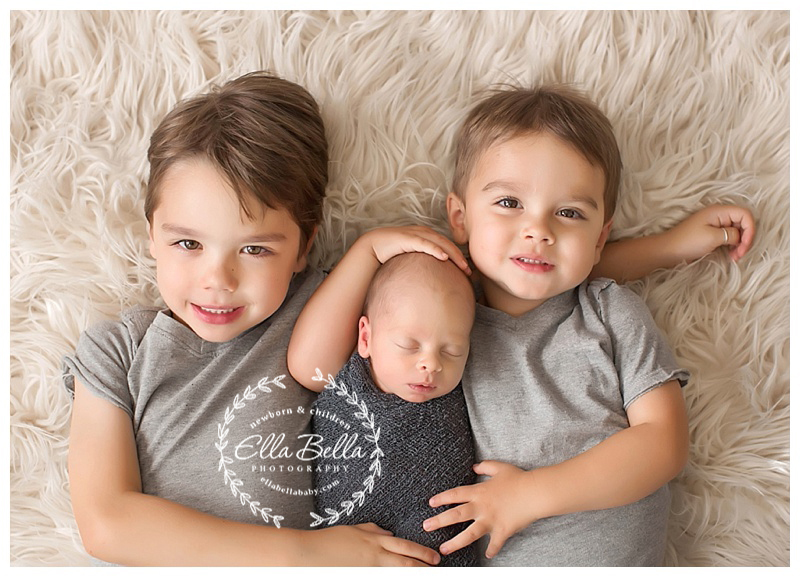 I loved spending the morning photographing their adorable baby brother. I hope you enjoy the sneak peeks! !